Favorite moments from our adventures..: Arctic Circle - Santa Claus home? Arctic Circle - Santa Claus home? 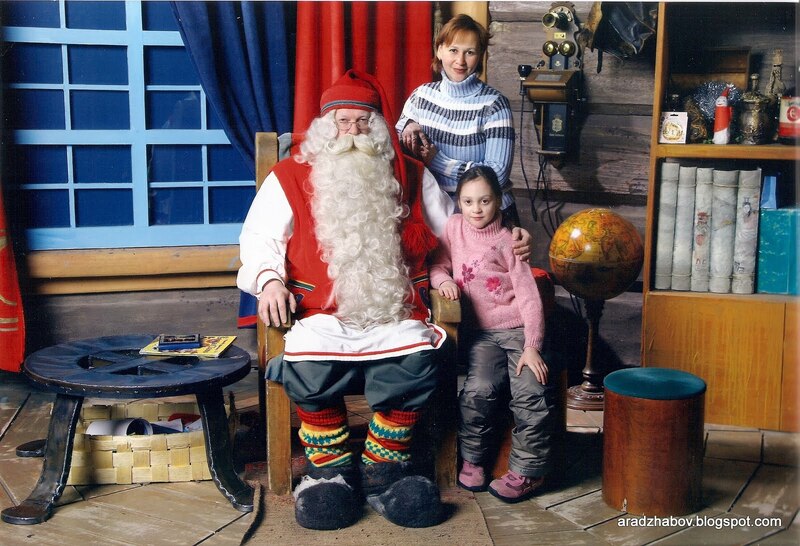 "... Rovaniemi is the capital of Lapland in Finland, located at the northern Arctic Circle .. Rovaniemi, in Finnish Lapland, is the hometown of Santa Claus who can be met on any day of the year at the Santa Claus Office on the Arctic Circle ... :)"